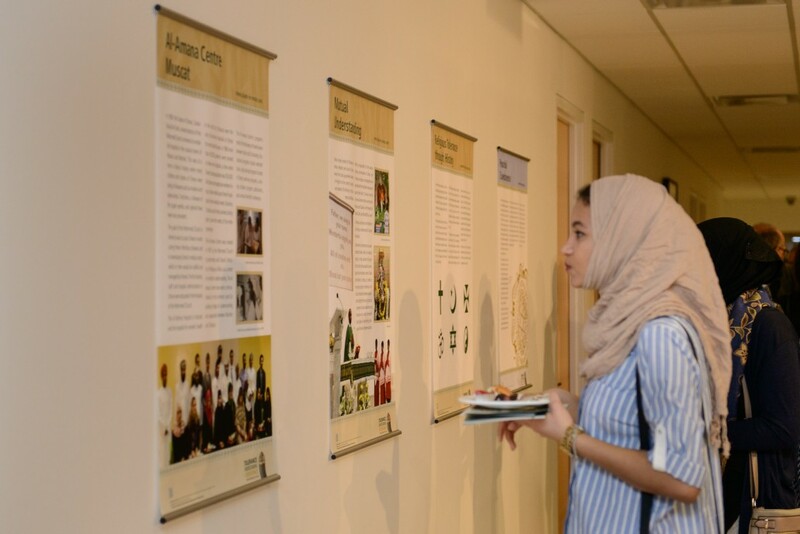 A public exhibition sponsored by the government of Oman that promotes religious tolerance, intercultural understanding and interreligious dialogue while depicting how Islam is practiced in daily life in a modern Arabic society. 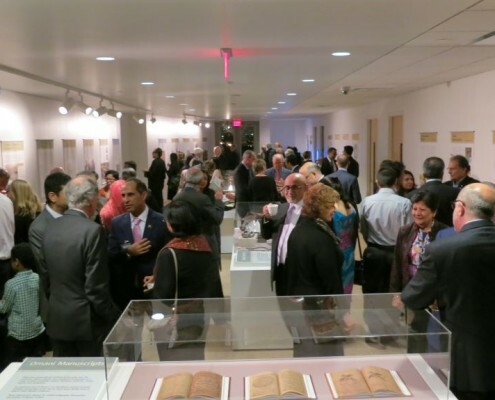 The exhibition is presented in collaboration with the Institute of Islamic Studies (University of Toronto) and the Aga Khan Museum. 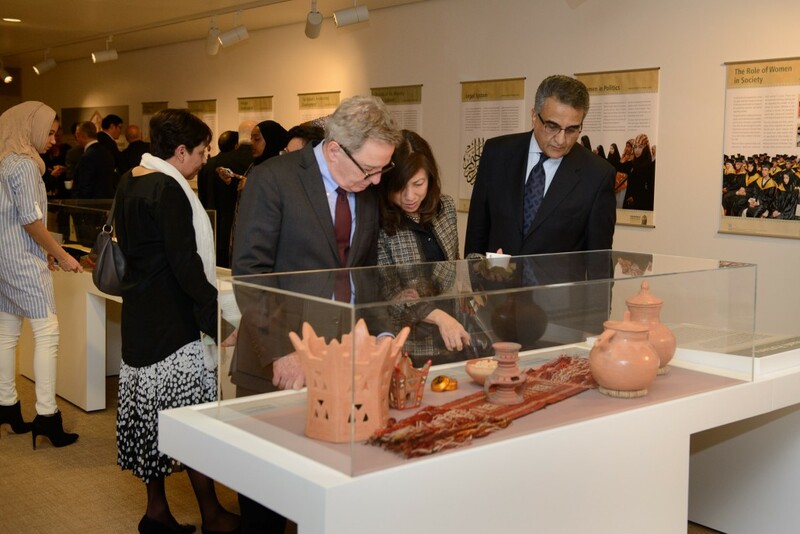 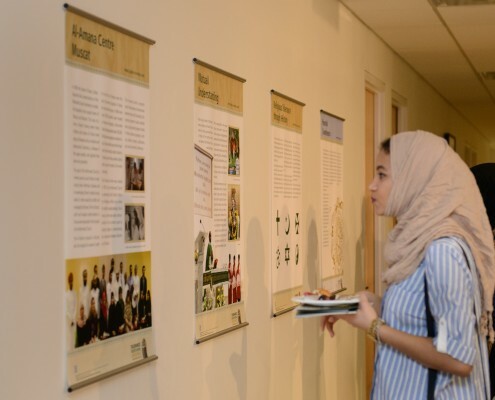 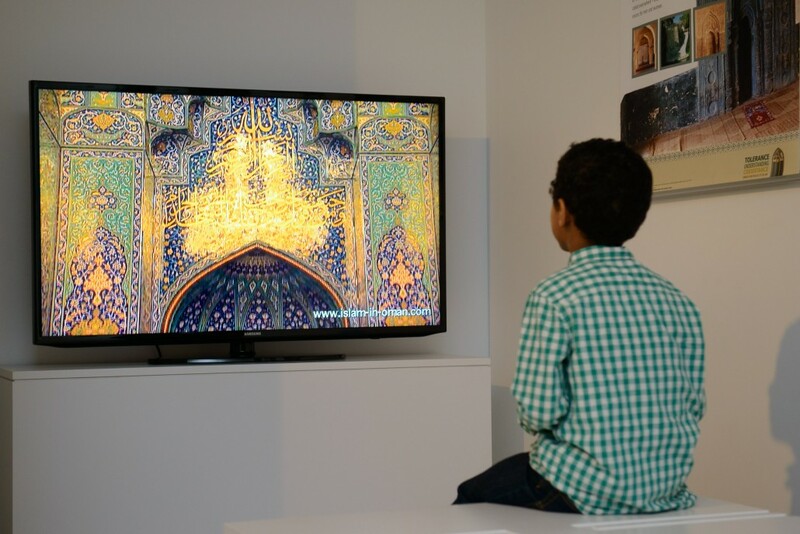 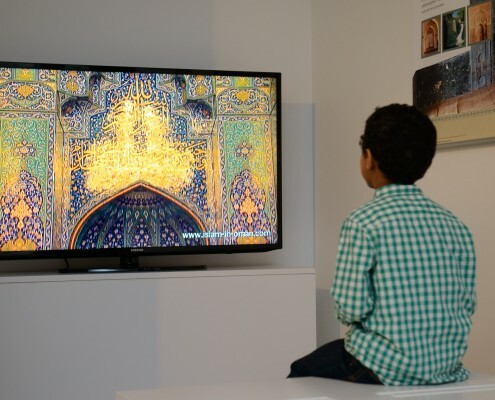 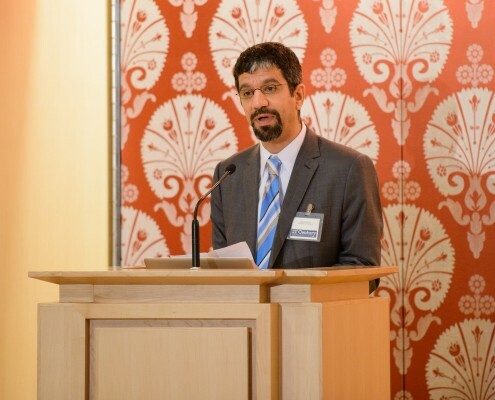 The exhibition, presented in collaboration with the University of Toronto’s, Institute of Islamic Studies and the Aga Khan Museum, consists of 24 display panels that showcase religion and life in Oman and highlights Islam’s diversity. 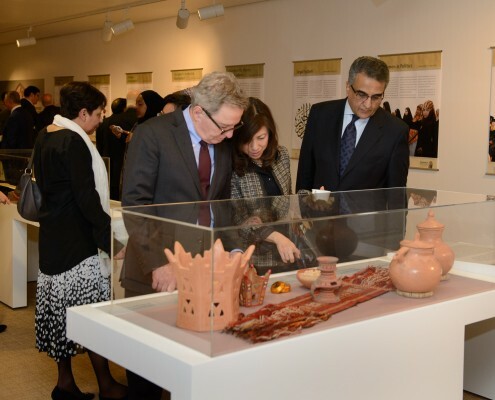 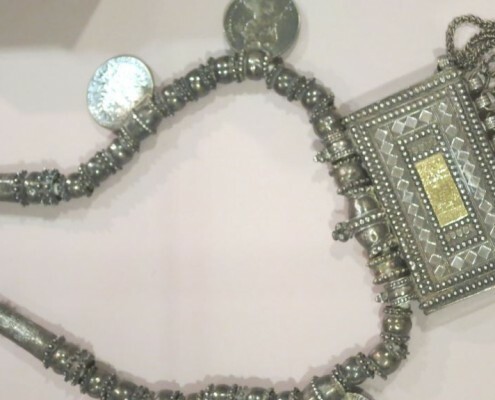 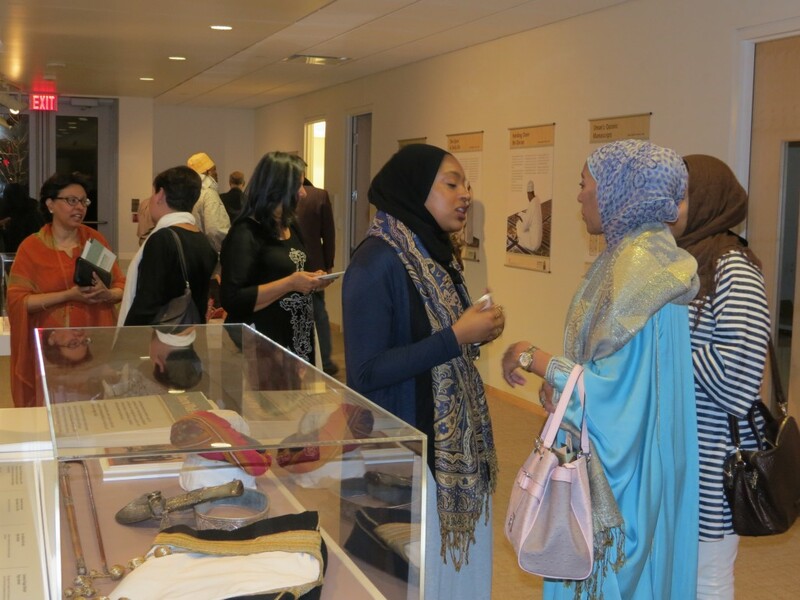 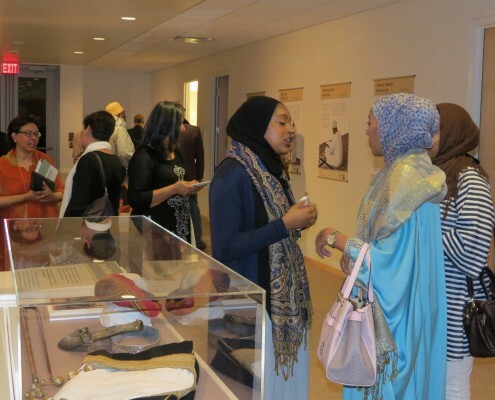 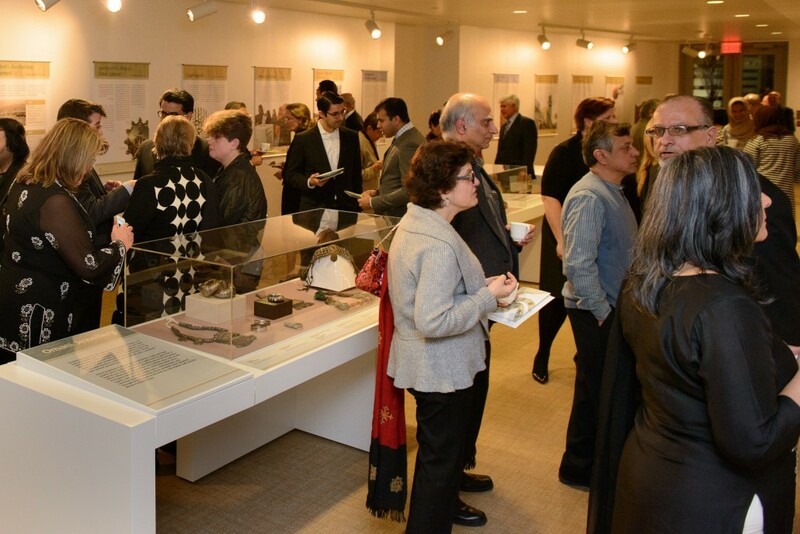 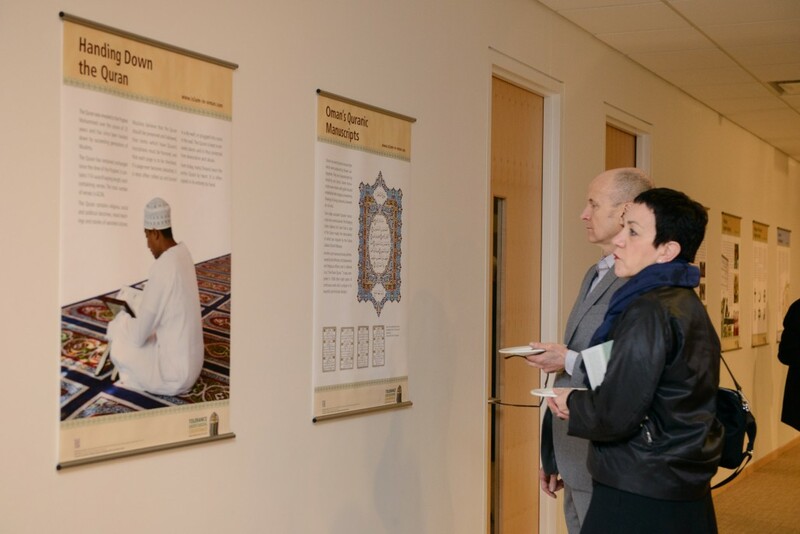 Unique to the Ismaili Centre exhibition are cultural objects including traditional women’s jewellery, men’s ceremonial attire, pottery, and historic manuscripts on religion, science and literature. 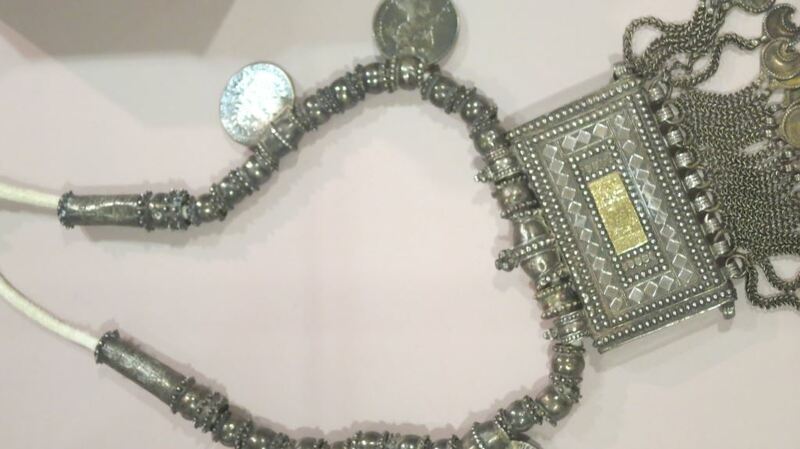 These items situate Oman’s rich traditions in a civilizational context. 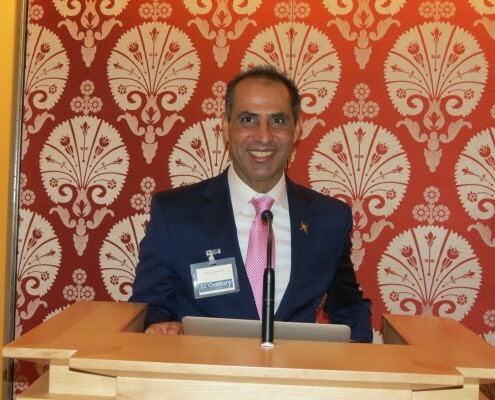 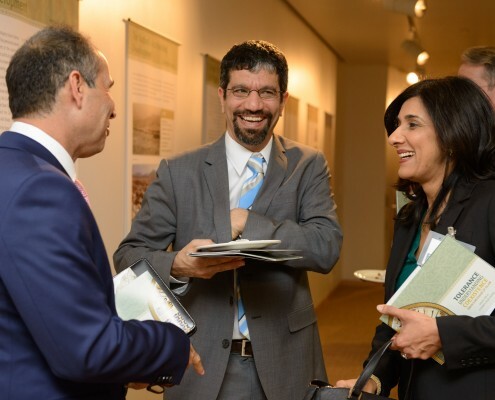 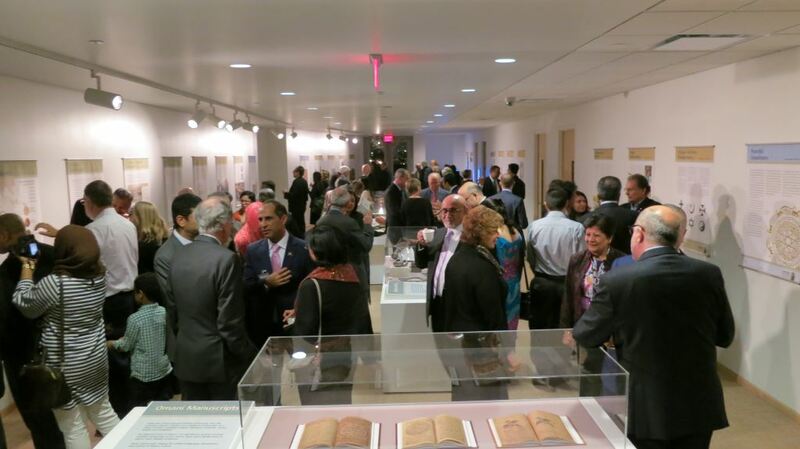 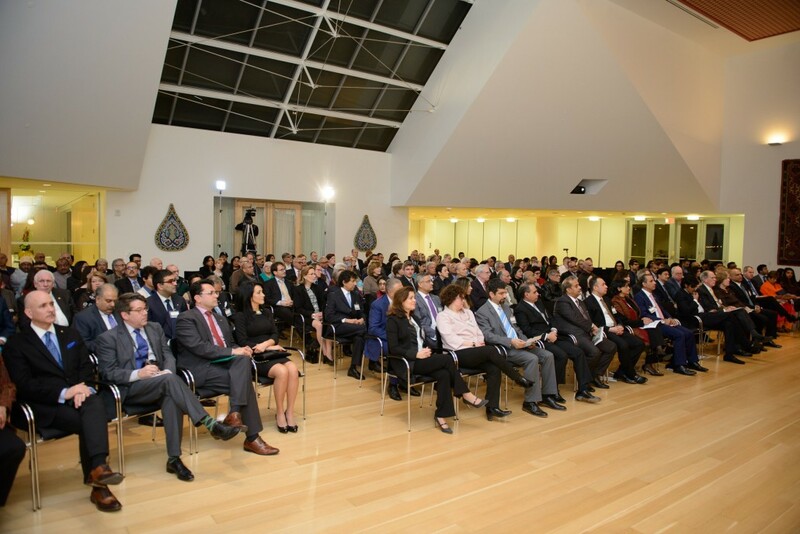 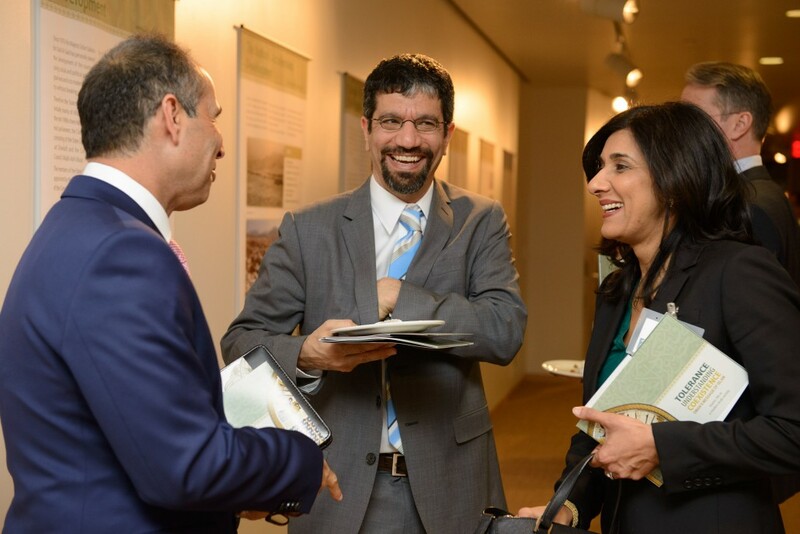 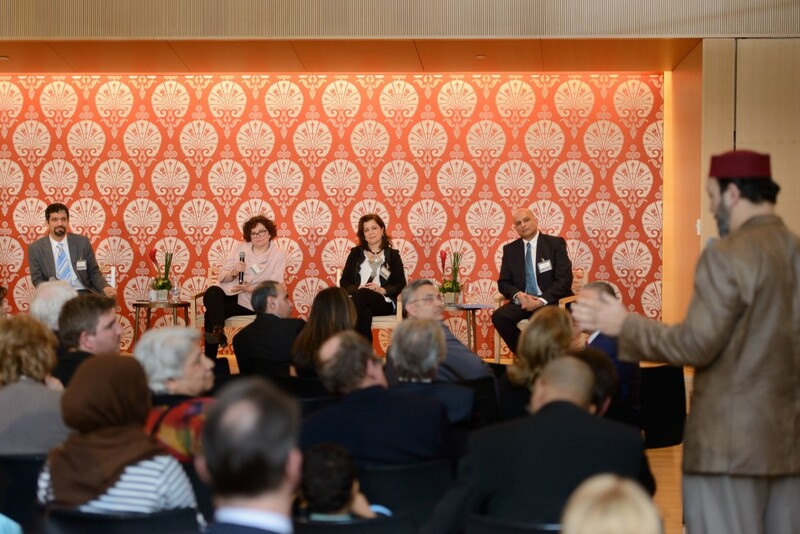 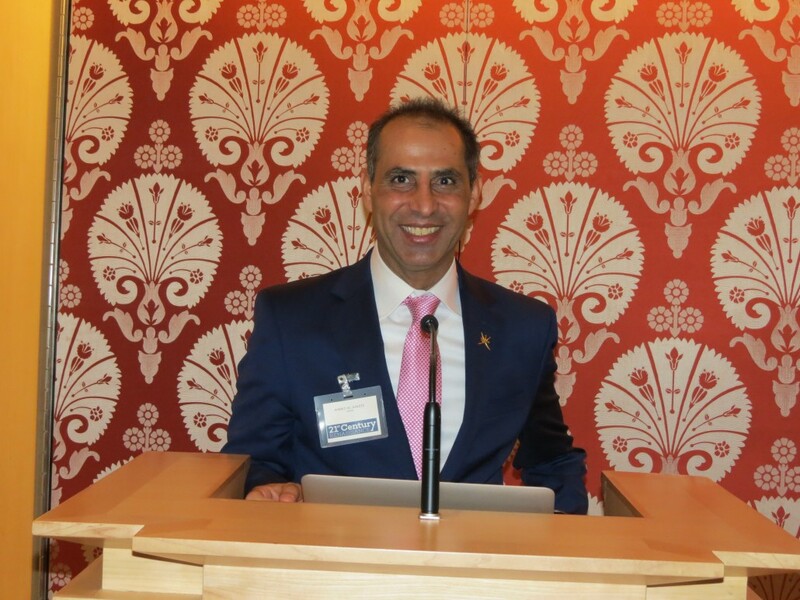 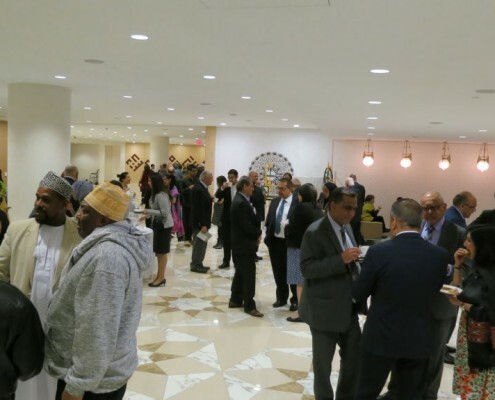 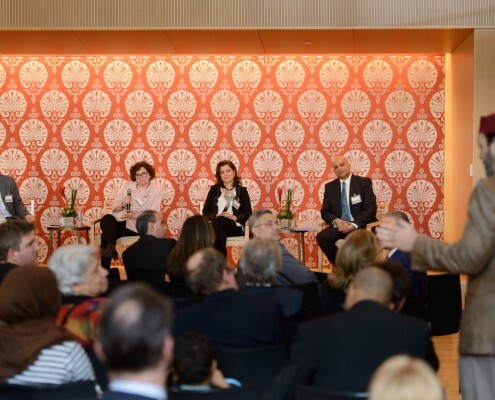 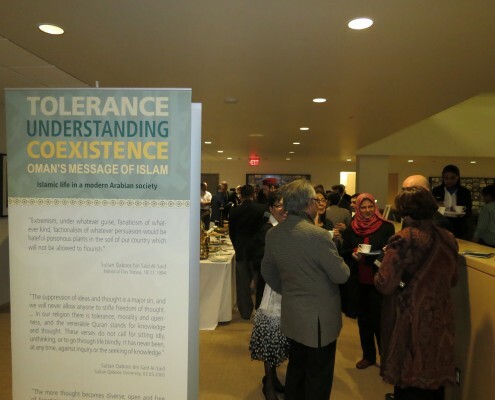 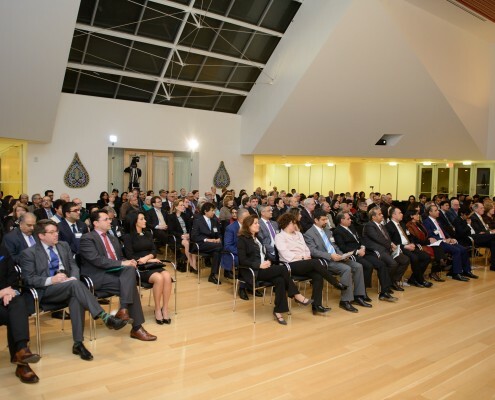 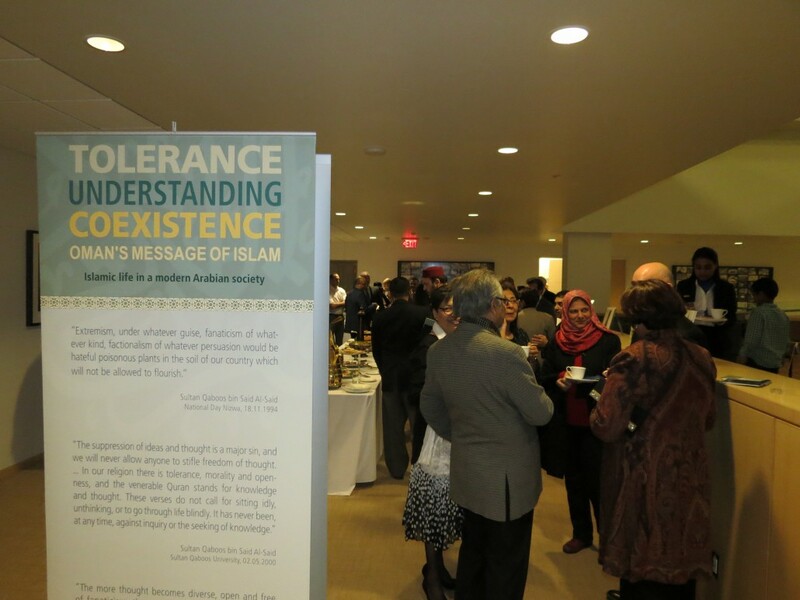 The gala opening drew more than 200 guests to the Ismaili Centre including representatives from Sultanate of Oman, the United Arab Emirates, The State of Qatar, the Kingdom of Saudi Arabia, the Republic of Pakistan, the Governments of Canada and Ontario and the city of Toronto. 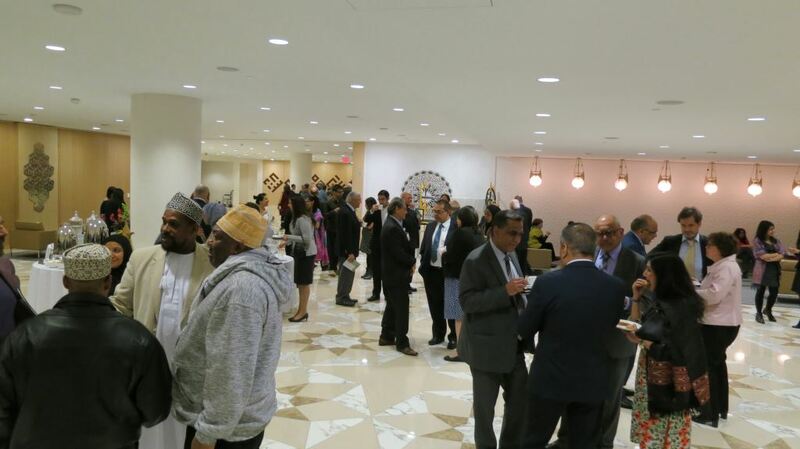 Members of Canada’s Omani community were also in attendance. 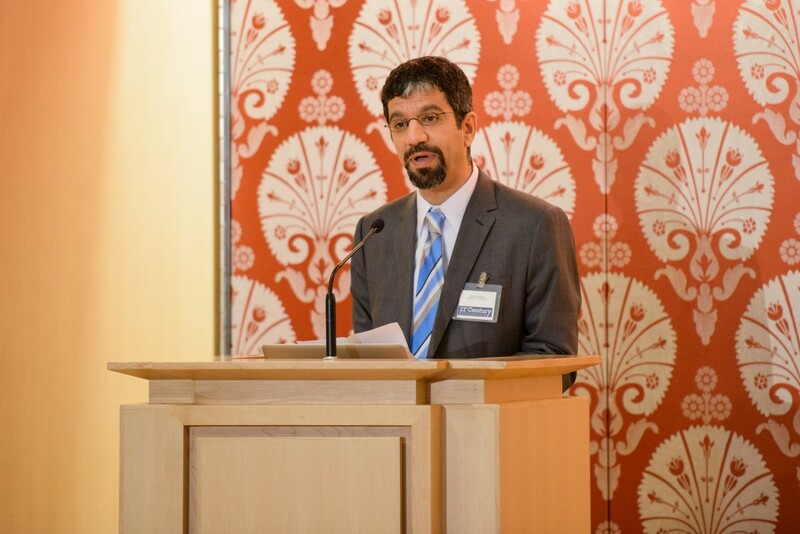 The Chief Guest, Dr. Ahmed Al-Saeedi, the Deputy Chief of Mission, Sultanate of Oman, began the evening’s proceedings with a welcome message and was followed by a series of academic presentations on the history and culture of Oman delivered by Professor Amal Ghazal, Associate (Dalhousie University), Professor Ruba Kana’an (Aga Khan Museum), and Professor Zulfikar Hirji (York University), and an audience Q & A moderated by Professor Walid Saleh (University of Toronto). 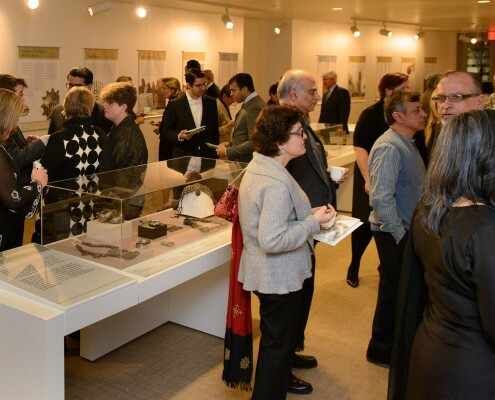 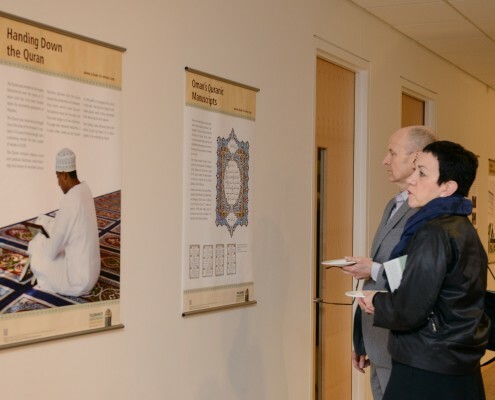 The exhibition continues at the Exhibition Hall of the Ismaili Centre Toronto until March 31, 2016 and can be viewed from Tuesday-Saturday between 11am and 4pm.